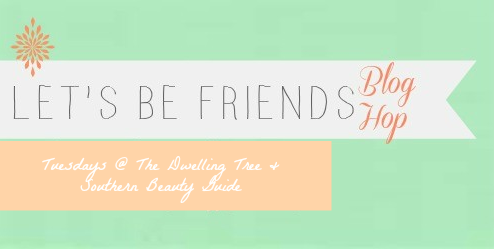 the dwelling tree - Let's Be Friends Blog Hop for bloggers looking to promote! What a day to celebrate! 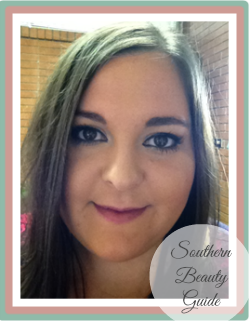 This is the 106th week of the Let’s Be Friends blog hop! Thanks for joining us on this special day. Chelsee and Tiffany are extremely delighted to see the way this hop has grown and love to see your faces each week! Hello everyone! This is Tiffany. Wow- there were so many great posts. 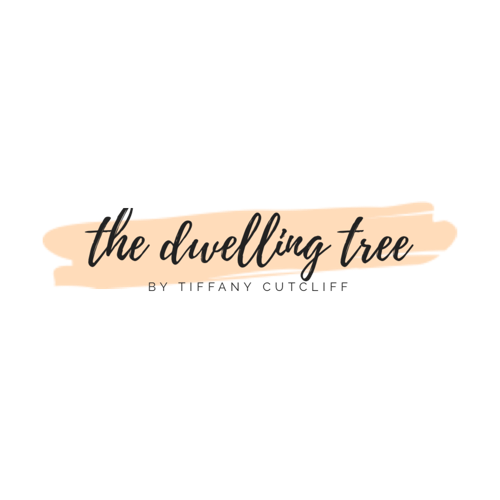 This week I picked a blog post that resonated with my current needs. I have been trying to carve out a little time every week just for myself. 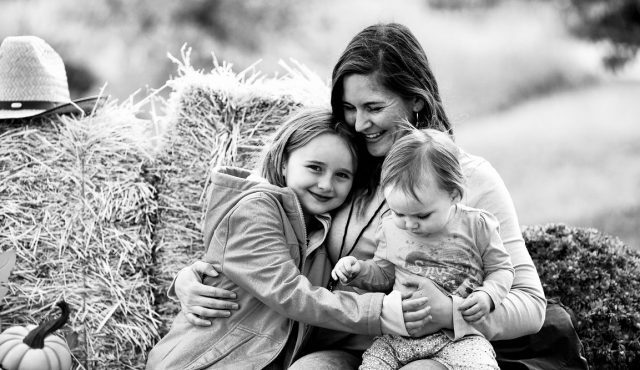 As a mom, it can be really hard to make myself a priority at times. I will wait to pluck my eyebrows until they are fully grown out, or I might make excuses why I don’t have time to go on a run. The truth is, it is good for me and my family to take care of myself. A morning run or a hot bath can go a long way! I loved this post because it is a very simple concept to practice self care, but for many of us it is a really challenging habit to implement. I think it is really important. Check out Sheryl’s blog, How to make a life. You will love it!